Long Way from Lambeau: It's over man, over! Man I hate to be a pessimistic baby, but crap it was looking so good and now well if you haven't read the headlines or just don't like the Packers, were done. I know we are only 3-2 and there's lots of season left and that's what scares me. With are starting running back out of the season, the back up and full back have stepped up. We became a throwing team. 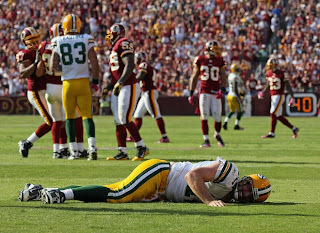 Now that Rodgers has a concussion and will be out a game that's not good. Half the starting line for the offense and defense are out. 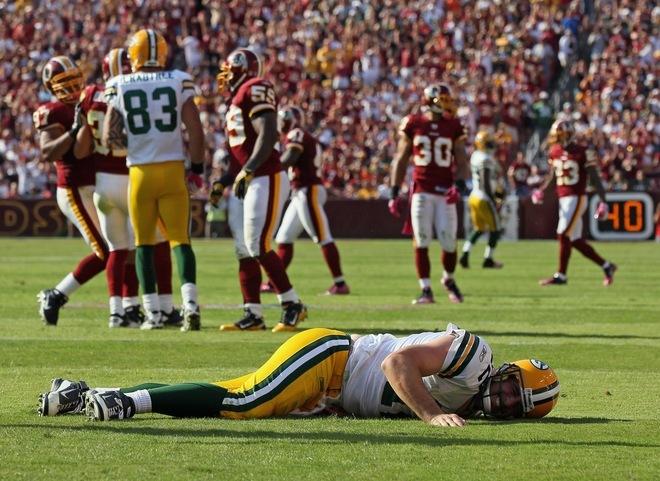 Clay Matthews who was become a power unto himself is out with a hamstring pull. 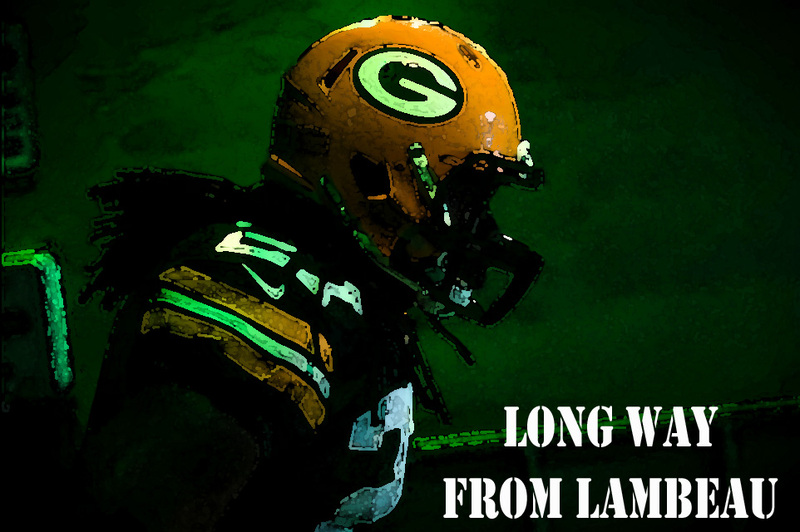 Donald Lee and Jermichael Finley out for a while. I just don't see this team holding it together. We can hold that Matt Flynn all the second stringers step up and prove there worth but lets be honest I'm not expecting much.